Corporate wellness has become the ‘need of the hour.’ This is especially overgrowing due to the excessive stress and strenuous labor that employees are expected to provide in their offices, sometimes even after hours. As a result of this overburdened work and hectic schedule, many jobholders are unable to take care of themselves, balance family life at home, which is ultimately leading to extreme frustration, anxiety and even depression at times. This problem is severely growing over the years and a strict means to eradicate this is essential. Several employee wellness programs have been undertaken in this regard, that is working hard at benefiting the people with their health care services. 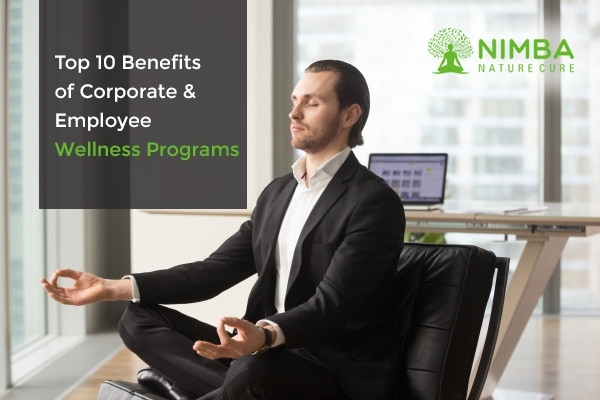 Nimba Nature Cure in Ahmedabad has also undertaken one such corporate wellness program that is available to benefit the employees and job holders from different work sectors, all at once. Nimba is a nature cure village that empowers the use of Mother Nature and its benefits that can act as effective medications for even severe health problems. This nature cure hospital that aspires to treat their patients with nature cure medications also encourages corporate wellness programs and holds many of them timely in their area too. Various people from distinctive areas come here to seek assistance from this naturopathic centre that has been said to cure many health problems in no time. 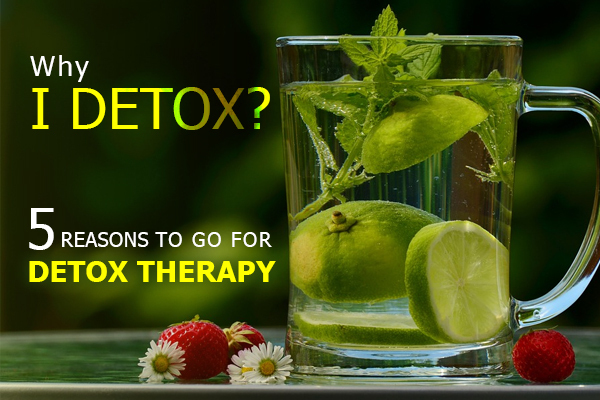 Here you are sure to find a comprehensive range of therapies, exercises, spa, and other naturopathy medicinal facilities that can help you to restore your mental and physical health at the earliest. As already discussed above, Nimba offers a diversified range in employee wellness programs that can be safely utilized by all employees who wish to seek naturopathic medical aid under them. 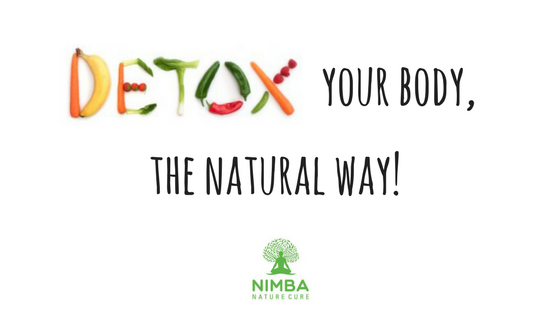 For employees who seek assistance at Nimba, they observe increased productivity at the workplace due to the physical and mental stimulation that is revised with the help of different naturopathic treatments provided here. Employees are prescribed effective diet therapies that help them in restoring their physical fitness and filtering the system. They are also given a timely massage, especially in areas where they have immense pain and strain. Employees are also put to a cardio gym and other types of exercises to help them stay fit. This uplifts their health and enables them to perform in a strong manner in their work environment which leads to increases productivity. With the help of employee wellness programs, employees are able to adhere to their physical and mental health. Nimba encourages employees to indulge in meditation, Yoga and regular interactive exercises that release the employees of their mental stress thereby allowing them to breathe the air of positivity around them. This helps them to feel fresh and improvise their performance at the office. Many times, employers fail to understand why their employees indulge in regular leaves. Employees have a record for working with deteriorated mind and body health which eventually worsens their condition compelling them to increase instance of leaves due to health problems. At Nimba, this problem gets solved with very quick and easy methods through employee wellness programs. For all those employees who are undergoing pain due to certain injuries and diseases, Nimba has a cure for them as well. In the employee wellness programs, you are sure to find several recovery methods from injuries and diseases that are provided in naturopathic forms. Ayurvedic medicines are also provided in such cases to relax the body and reduce the pain. 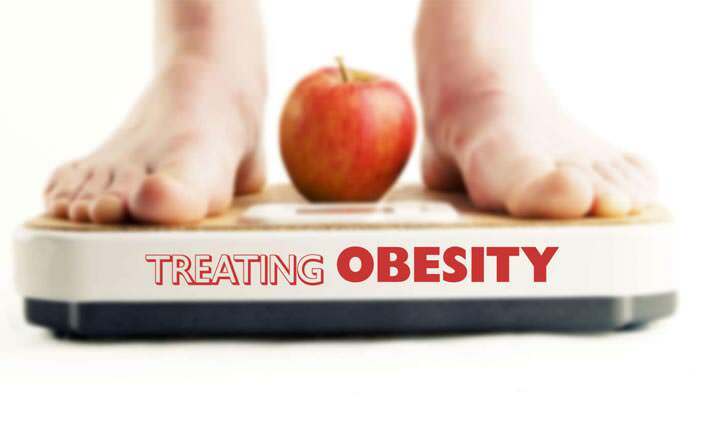 They also provide a cure for different forms of diseases such as lifestyle, endocrine and even respiratory. Employee wellness programs here, also help in reducing the ultimate corporate stress and conflicts by simple methods that consist of natural treating. Physiotherapy to relax the body, Yoga for a rejuvenated mind and many other types of beautiful and serene exercises are utilized to do this. In order to provide persons with improvised job satisfaction, it is important to allow them to help them cope with their mental stress by providing them exercises and therapies that relax their minds. This is why they are made to undergo diet therapies, massage therapy, spine bath and more that eventually help in resting their body and mind. This, in turn, helps them to feel thoroughly satisfied with their job at the workplace and thus employee wellness programs do succeed. This is another very good thing that can be expected when you seek for employee wellness programs. They indulge you in various activities and you can feel all relaxed up again. An exhausted body is often the result of excessive work, stress and more. When you seek employee wellness programs, you will notice that the different exercises, gym work, and therapies you undergo, will only help you to increase your speed and impress everybody in the workspace. This will also help you to complete your work on time and balance your household better. When your work speed increases, productivity at workplace improvises and you provide quality services to your office, there are many chances for you to get promoted to a higher post, at the workplace. Employee wellness programs also thoroughly help in maintaining a balance between work and family altogether. Nimba is a great place if you are looking for employee wellness programs that can help you to improve your mind and body health in no time so that you can perform better in the corporate sector. This is one of the best methods to improve your health and maintain a good balance between a positive mind and a healthy body.